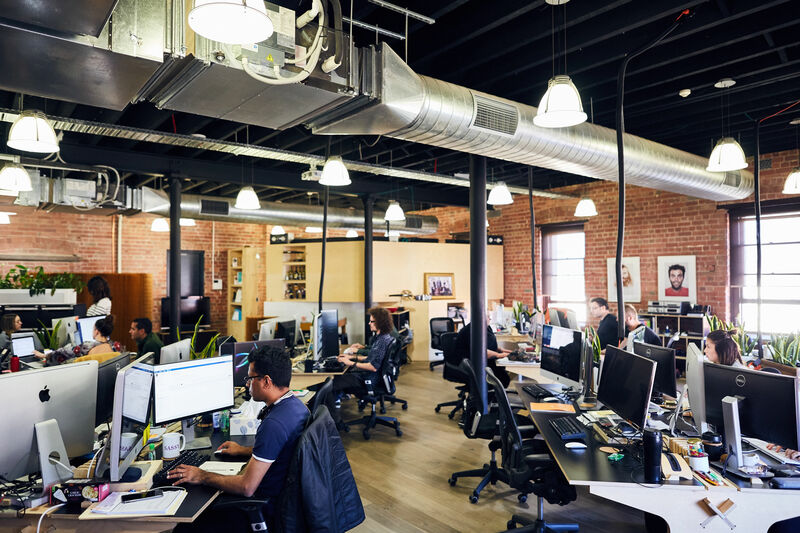 Situated in vibrant Fitzroy, just north of Melbourne, Carter Digital is a user experience and innovation agency. By leveraging design thinking and user research they deliver elegant solutions to the most complex of problems. Since opening in 2004, they have grown from a team of two to over 30, speak 19 languages and come from more than different 11 countries. 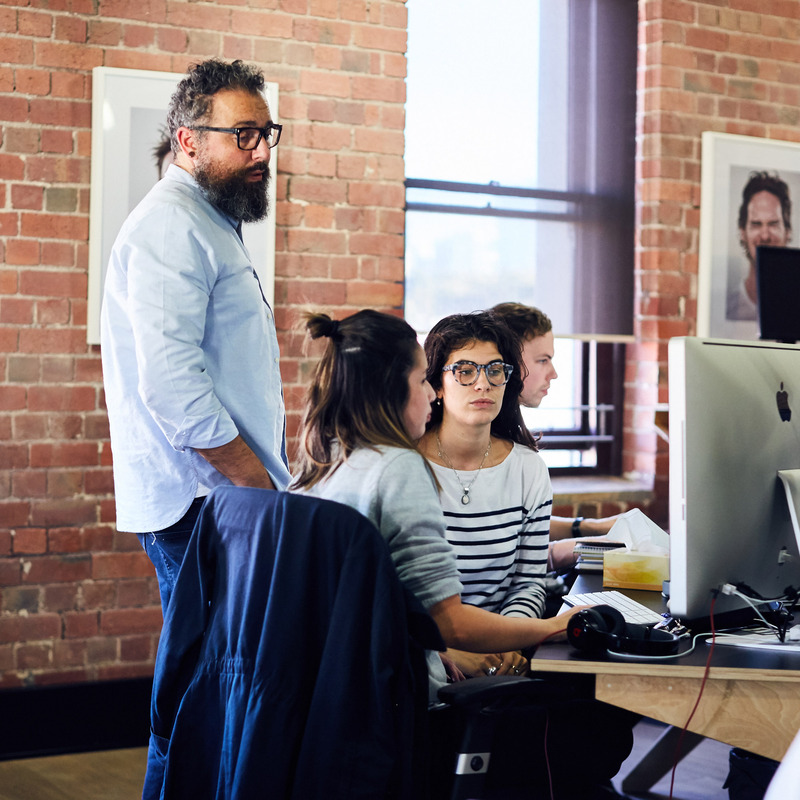 And it’s these differences in culture that have helped them create thoughtful, human-centered experiences and earned them the title of Australia’s most innovative digital agency in 2016. With an end-to-end in house team, the experience team are one of the largest groups within the agency. 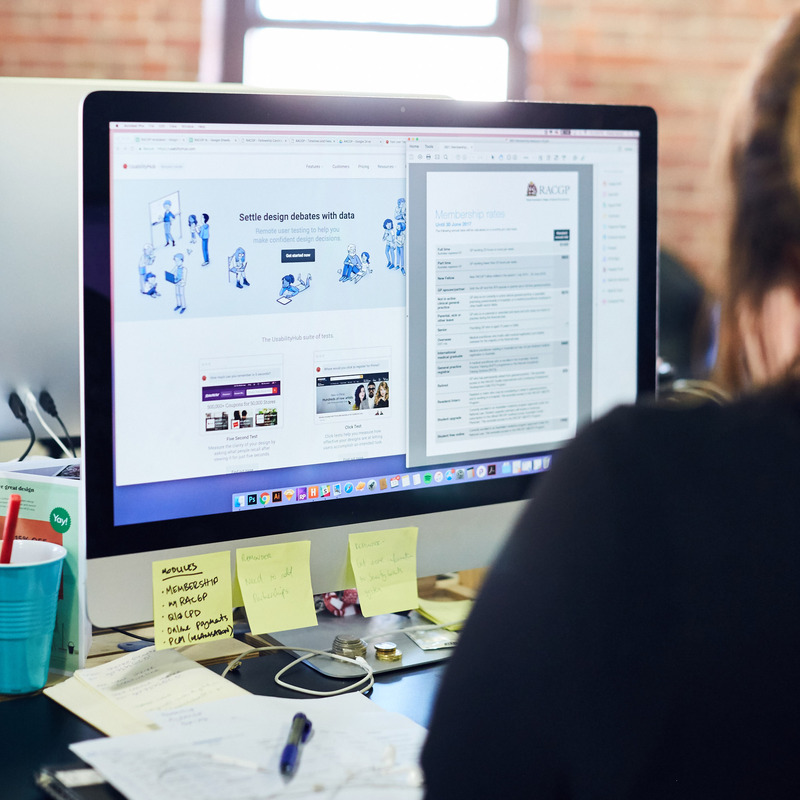 User research plays an integral part in their design process and ensures decisions are always informed by a clear understanding of their audience. At any given time, the experience team will be engaged in a range of research activities including remote user-testing, in-person interviews and in situ observation; the best results often coming from a combination of these methodologies. For the purposes of remote usability testing the team uses UsabilityHub in tandem with multiple useful UX and usability platforms. 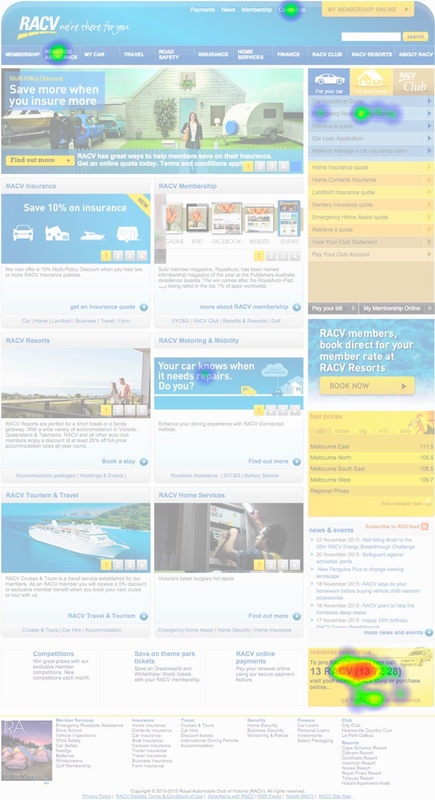 In 2016 Carter Digital undertook a significant digital transformation project with the RACV, aiming to improve the entire digital experience of the well-known Australian brand. 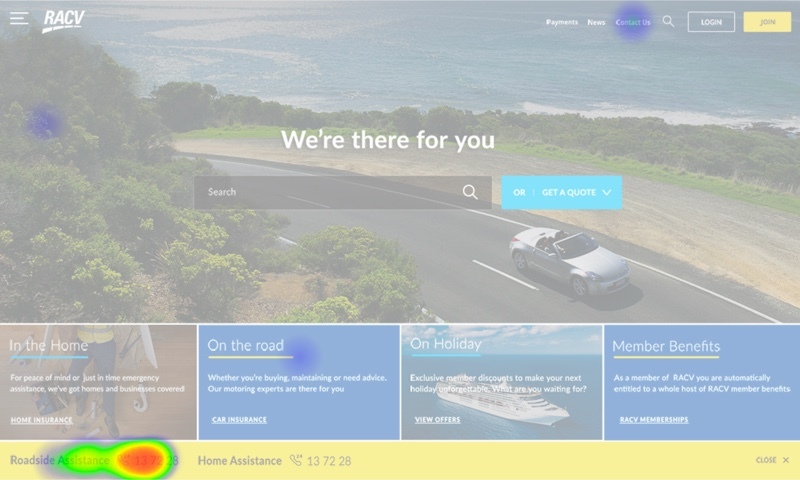 More than just a refresh, the new design had to ensure that information was more easily discoverable, a scalable framework by which to expand services and greatly improve lines of communication with existing and new audiences; a task that would require a strong understanding of users’ needs and wants. “We use UsabilityHub a lot as there was a lot of analysing, and re-testing variations involving the whole digital assets.” said James Noble. Testing was for the audience and ourselves so we could base decisions on fact, not opinion. We couldn’t afford mistakes and had to make sure the outcome was right first time. In one example, the team used click tests to discover how long users were taking to find the emergency contact information for roadside assistance. Results from these tests showed that while most users managed to find the correct information, they spent an average of 19.6 seconds looking for it. This gave Carter Digital a starting benchmark which they could measure improvements against. Several iterations and rounds of testing produced the final design below. This revised layout not only increased the success rate of finding key information but brought average time taken down to 4.9 seconds; a whopping 75% improvement on the initial benchmark. RACV are the perfect client, they give us the flexibility to in-depth research testing, removing opinion and helping us find the best possible outcomes.